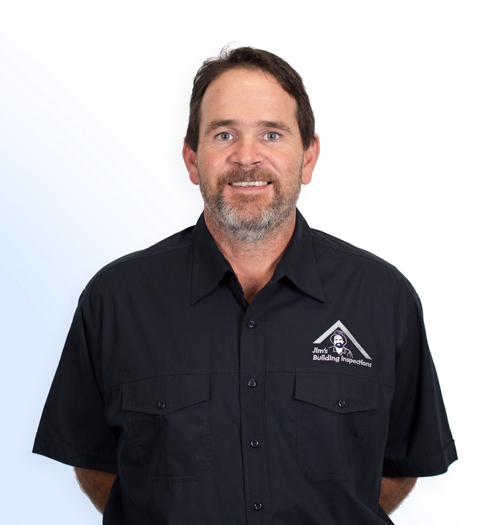 Paul is your local Cranbourne Building Consultant. Paul Rowe is your Cranbourne Building Consultant and has been in the building and construction industry for over 24 years. Paul began his journey into the building industry at the age of 16 when he started an apprenticeship with his Father’s commercial window and doors business. It is here that he grew his desire to be his own boss one day and run his own business. After finishing his apprenticeship, Paul worked for a large commercial window/door manufacturer where he expanded both his physical and intellectual skills and became the head project manager. Before joining the Jim’s group, Paul had achieved his childhood goal of being his own boss. He ran and owned a large commercial window/door manufacturing and installation company for eight years with up to thirty employees, and then downsized to a smaller company with only four employees that he and his wife have now run together for the past four years. After working on the tools for many years Paul’s mind (and body) were looking for a change. After looking at different options, Paul was drawn to the Jim’s Building Inspections franchise model. When not working, Paul’s biggest passions are his two daughters, family and his race car. His love for cars has been passed onto his teenage daughter, who spends as much time as she can working on the car or being Paul’s pit crew at race events. Fun fact: Paul likes nothing better than a funny joke. When you book your inspection with him can you impress him with your funniest joke?